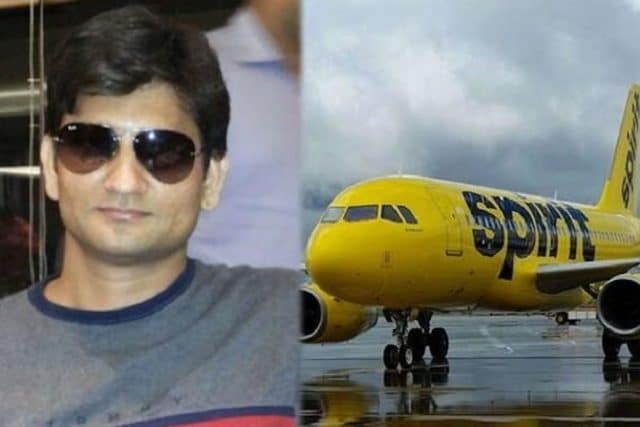 Prabhu Ramamoorthy sentenced: An Indian national on a US work visa gets 9 years jail after sexually assaulting female passenger on Spirit Airlines flight. 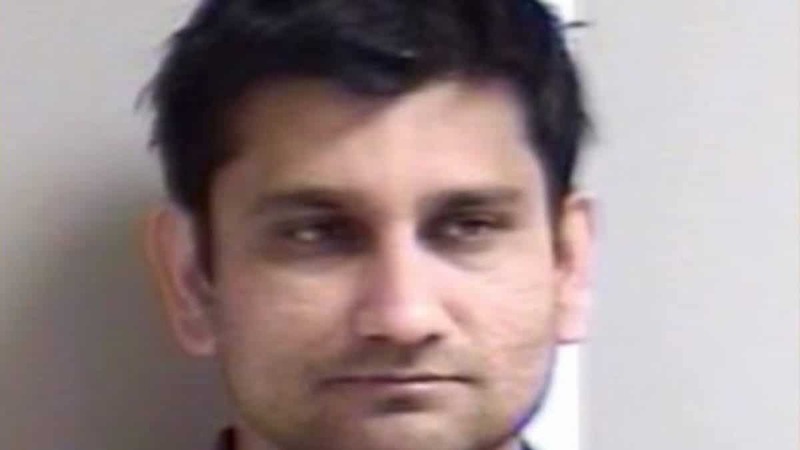 An Indian man living in the US on a work visa was on Thursday sentenced to nine years jail after sexually assaulting a sleeping woman during a 2017 overnight flight to Detroit. Prosecutors had sought sentencing of nearly 11 years for the US based tech worker, but US District Judge Terrence Berg settled on a nine-year term. He said he hoped it would be ‘grave enough’ to deter others from committing similar crimes. Thursday’s sentencing follows a jury convicting Ramamoorthy in August. The jury deliberated approximately 3 1/2 hours before returning the guilty verdict. 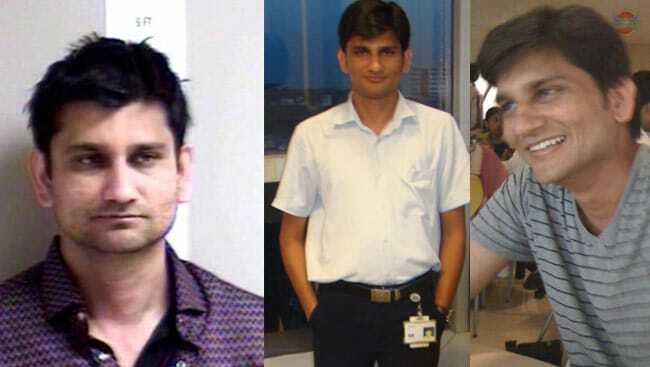 The former IT tech executive will be deported to India after serving his sentence. ‘Everyone has the right to be secure and safe when they travel on airplanes. … We appreciate the victim in this case for her courage to speak out,’ US Attorney Matthew Schneider said. Prabhu Ramamoorthy sentenced: Breaks down crying after sentencing. Ramamoorthy, 35, has lived in suburban Detroit since arriving in the US on a work visa in 2015. At the time of the assault, the former IT project manager at a Detroit area technology company and his wife were returning to Detroit on the Las Vegas flight after a trip to the Grand Canyon. Following his sentence being delivered, npr reported the disgraced tech executive crying as he was led out of the courtroom in shackles. Defense attorney James Amberg asked for a prison sentence of less than 10 years. He said the conviction will bring ‘severe and lifelong consequences’ to Ramamoorthy and his wife when they return to southern India. ‘His life is effectively over,’ Amberg told Berg. Prabhu Ramamoorthy sentenced: Did his wife know and was she simply trying to cover up for her husband? To date it remains unclear why the male passenger sexually assaulted his young victim and what may have informed the Indian national his purported actions were permissible…. Spirit Airlines passenger sexually assaults sleeping woman (with wife unaware).